What Question About Vermont Should Brave Little State Take On Next? Brave Little State travels all over Vermont to answer questions from our audience about the state. Help decide where we head next, and vote on your favorite question below! Want to have a say in the question that Brave Little State explores for our October episode? Now's your chance to vote! Brave Little State is VPR's people-powered podcast, where you help shape our stories — and change the way journalism happens — by submitting and voting on the questions we investigate each month. Recently we've answered your questions about intriguing Vermont road names, the NewVistas controversy in central Vermont and what our state's aging hippies are up to these days. For an upcoming episode, we've narrowed the field to the following three questions. Voting on your favorite is easy: Just click or tap on your question of choice. This voting round will be open until Wednesday, Aug. 15. We welcome friendly competition in our voting rounds, so feel free to spread the word in your networks and on social media to build support for your favorite question! We're on Twitter and Instagram if you want to tag us. We'll start reporting on the winning question late this summer and release the episode in October. You can also share your own questions and check out our other stories at our website, bravelittlestate.org. 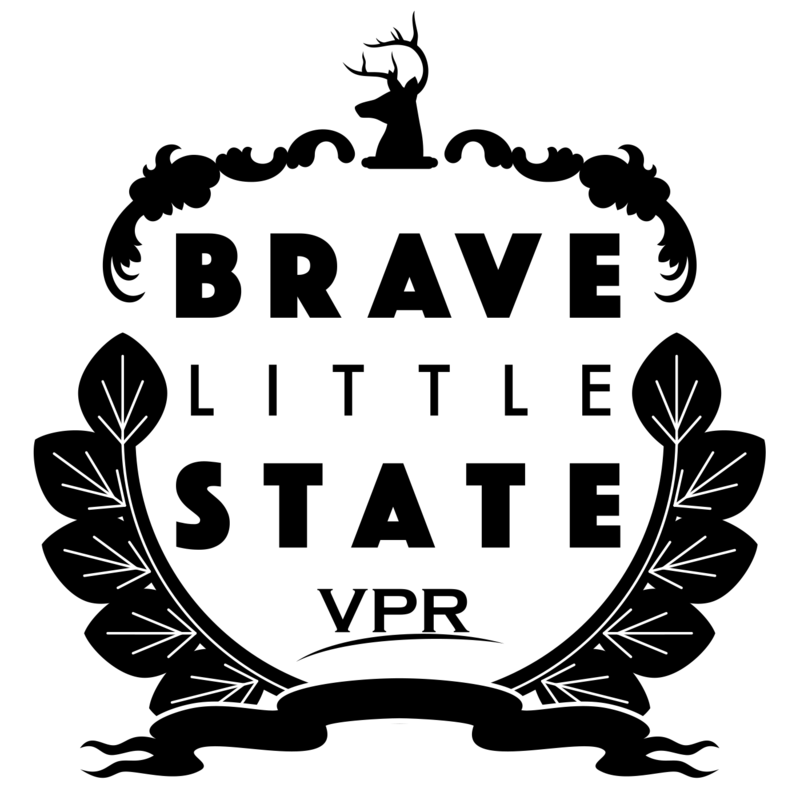 Support for Brave Little State comes from the VPR Innovation Fund.